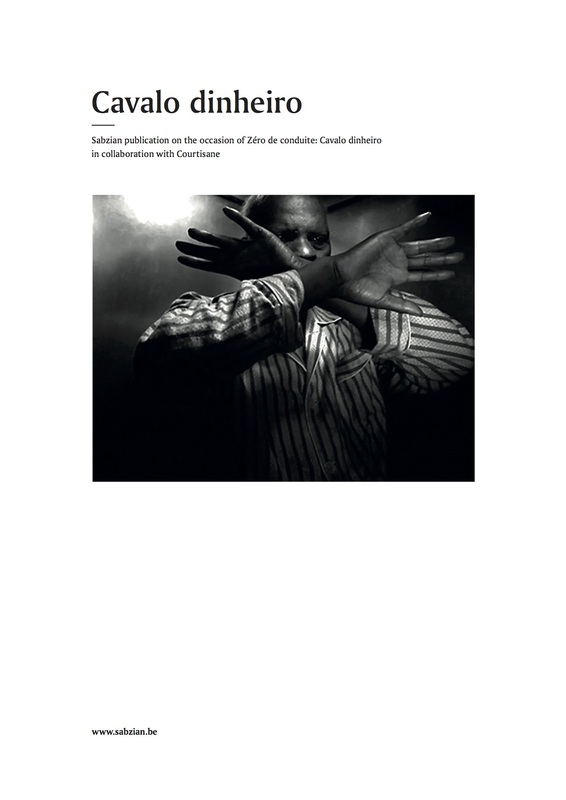 Publication on the occasion of Zéro de conduite: Cavalo dinheiro in collaboration with Courtisane. Zéro de conduite supports, produces and presents the work of documentary filmmakers Gerard-Jan Claes, Elias Grootaers and Olivia Rochette. The name is a reference to Jean Vigo’s eponymous film made in 1933, a lyrical ode to youthful rebellion.